Candles always make a great gift and I have already written about some – Aqua di Parma, Malin + Goetz, and Jonathan Ward for example. So today I want to tell you about three other options! 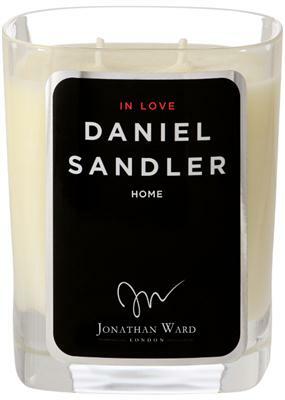 ‘In Love’ Candle by Daniel Sandler was created in collaboration with Jonathan Ward. 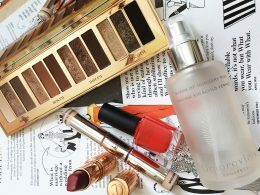 And as I like both brands (and men behind them), I am excited about this one! The candle is made with organic soy wax and is hand-poured by Jonathan himself into hand-blown Italian crystal glass. the notes are some of the Daniel’s best loved aromas sandalwood, vanilla, light musk, amber, patchouli, clove, cardamom, violet, black pepper and sheer white floral that he is delighted to share with many. Judging from the notes, it should be amazing! 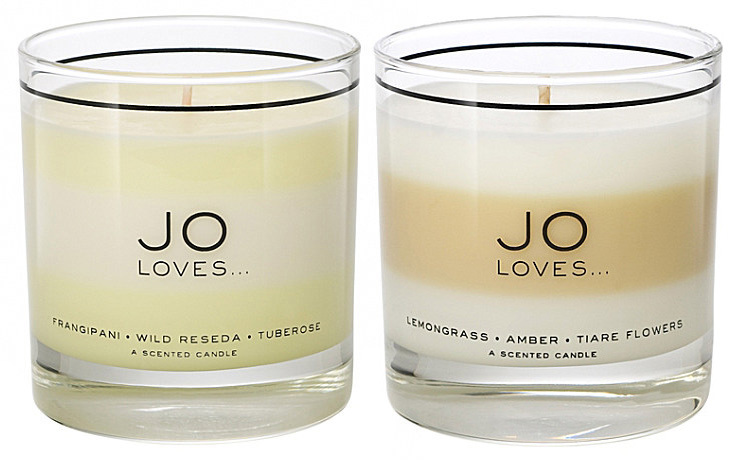 There are also these new JO LOVES candles. 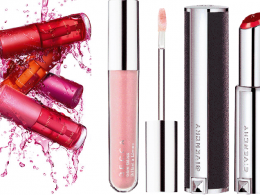 They have a very interesting concept as it is a combination of three individual fragrances which are layered together. 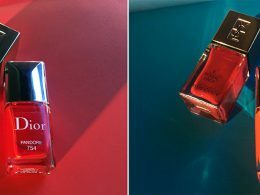 Jo Malone herself says:” I wanted to create an experience that constantly moves and changes and by layering three individual fragrance notes together, one of top of the other, both combinations allow you to enjoy each single scent alone and also the moments that they blend together.” Weight 255g, Burn time Up to 60 hours. 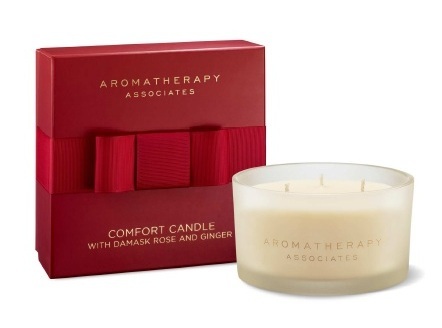 This beautiful multiwick natural plant wax candle is fragranced with damask rose, renowned for its euphoric feel-good properties, and ginger to warm the senses.. Burn time up to 42 hours.